Any seasoned hunter knows that quality gear is essential to the hunt, and often having the perfect backpack is critical to the hunt. The Alps Outdoorz® Extreme™ line of premium packs has the perfect pack for any hunting adventure for the male and female hunter. The style of hunting that a hunter plans to partake in will determine the pack they will need for the trip. Packs are classified by size for the purpose they are intended for. Day Packs are usually under 40 liters and are typically a smaller size considered to stow enough gear for a day trip. 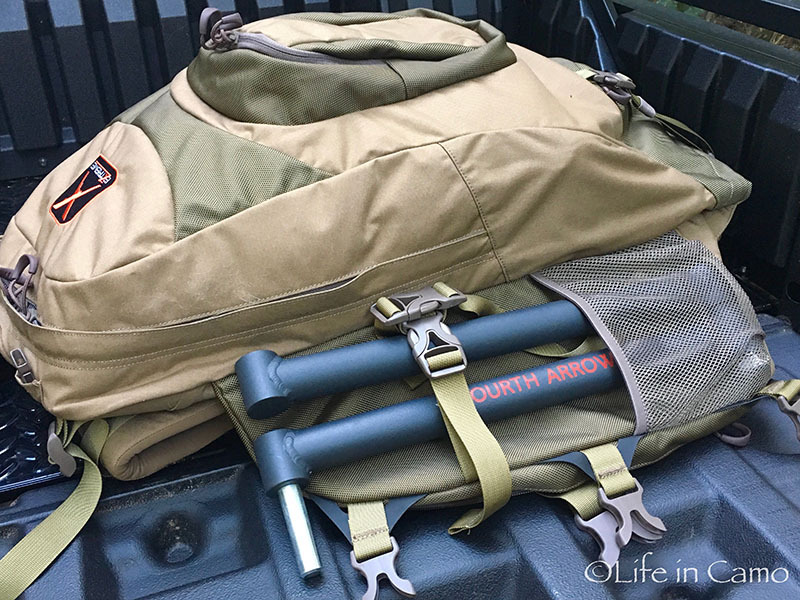 Weekend Packs are 40 to 65 liters and offer enough room for larger gear and more items that would be needed over a few days in the field. Weeklong Packs are 65 to 95 liters that provide plenty of room for gear, extra clothes/layers, food, sleeping roll, and other items necessary for a week-long excursion in the wilderness. These packs typically have a frame for carrying the additional weight and items. 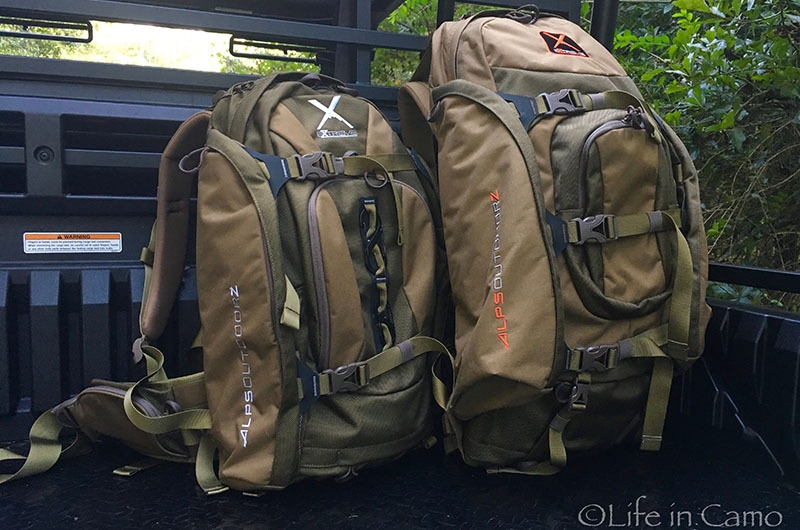 Expedition Packs are the largest at 95 liters or more. These type packs offer a frame and are used on multi-day large game stalk hunts where the hunter will be camping in the wilderness. The frames offer support for bed rolls, tents, and cooking items. The Monarch X, measuring a total storage capacity of 2800 cubic inches/46 liters and the Traverse X, measuring a total storage capacity of 2900 cubic inches/48 liters, are both considered weekend packs. As if these packs are not already roomy enough, both are designed to be more compact with expandable fleece-lined wing pockets offering additional gear storage perfect for optics. In addition, there is a front organizational pocket for smaller gear and zippered pockets on the waist belts. The side wing pockets integrate shooting stick and tripod holders. Each pack is designed with multiple compression straps, extension lashing straps, extra lashing points, and lower bedding straps. These packs are constructed of durable 1680D nylon ballistic fabric and ripstop nylon Robic™ material reinforced with Hypalon at stress points to make the packs hard-wearing. The shoulder straps are designed with contoured molded foam and Lycra® soft edges, providing comfort of the weight of the pack on those long stalks. The Monarch X is designed for the female physique, with slimmer more contoured shoulder straps, and a thinner designed waist belt. The torso length is shorter to fit a shorter stature or petite frame. The Monarch X is the perfect solution for women hunters looking for a larger pack that offers the features of the Traverse X. Both packs feature two aluminum stays that offer additional support and ventilation for extended wearing. The load lifters and adjustable waist belts with anti-sway straps allow the packs to be custom-fitted to the user to prevent fatigue from improper fit. 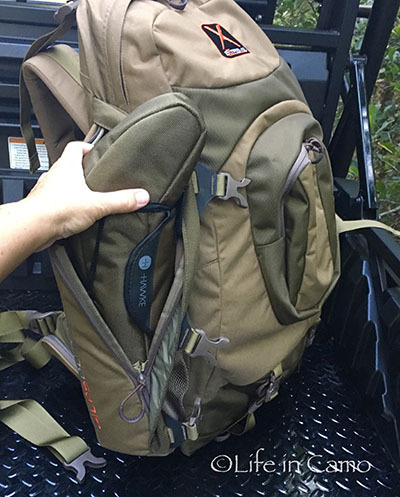 As with any quality designed hunting packs, the Monarch X and Traverse X each offer a rifle or bow drop-down pocket and lashing straps to stow weapon while on the move. An easy to access hydration pocket is located inside the pack with a port positioned at the top of the pack. 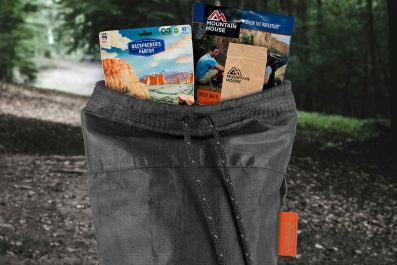 A rain cover is neatly tucked away in a zipper pocket that can be pulled out and placed over the pack in rainy weather while the pack is being worn. A built-in stow-away meat shelf conceals itself nicely until needed and the multiple lashing straps can convert the meat shelf into additional storage for larger items such as a bulky layer that was pulled off when no longer needed. 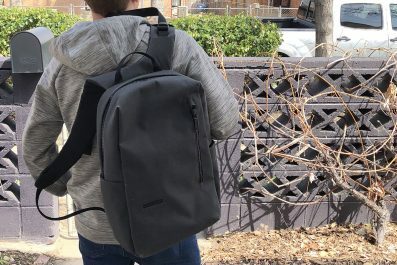 The Monarch X weighs five pounds, four ounces and the Traverse X weighs six pounds, two ounces unpacked and both are fabricated and designed to carry multiple times their weight in gear. 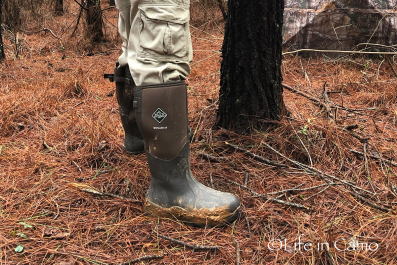 The Alps Outdoorz® Extreme™ line of premium packs are backed by the Alps Outdoorz® limited lifetime warranty and will bring any hunter the perfect solution in the field on many hunting adventures for years to come. Endorsement Disclosure: Per the guidelines of the Federal Trade Commission, the product(s) reviewed or mentioned within this writing is an endorsement, and the writer may or may not have been compensated by “in-kind” exchange or remuneration to review the product. Logos and photos are the sole property of the rightful owner(s) and used within this writing solely for the promotion of the product(s) herein as requested by the product’s manufacturer/representation, or in efforts of product exposure for the manufacturer(s).